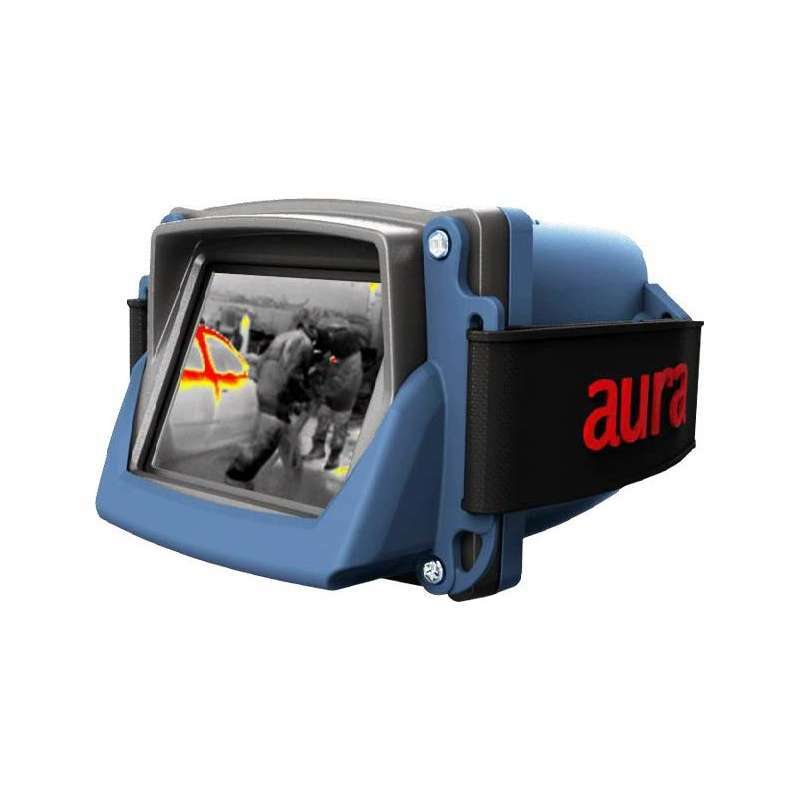 The new upgraded 2018 aura™ FIRE handheld thermal imaging camera for detecting fires in close proximity. Helping you to see the unseen for tactical firefighting, and urban search & rescue One of the smallest and lightest handheld thermal imaging cameras available. 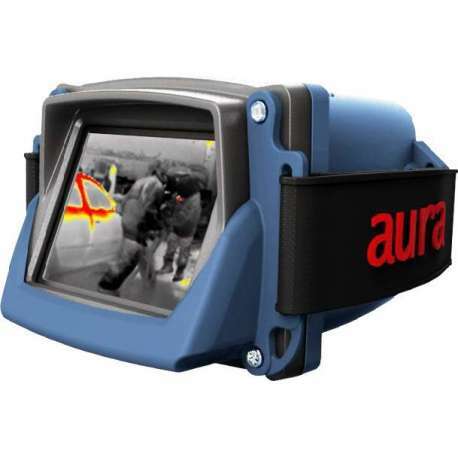 The aura™ FIRE Thermal Imaging Camera has been a flagship product for Halo Thermal Imaging for many years with its ability to go anywhere and unrivalled dependability. With its 3.5” LCD display and dynamic mode sensing, the aura™ FIRE gives crystal clear definition. Developed with an internal lithium ion battery, it offers a working duration of up to 8 hours before recharging is required. At 730g the aura™ Fire is without doubt, one of the lightest hand held thermal imaging cameras available today. When temperature is important to the wearer, we have available spot temperature measurement with 4 colour maps, with single button configuration making for easy operation. The aura™ Fire can be attached with a lanyard and used within the hand with the ability to be utilised between colleagues quickly for sharing information.